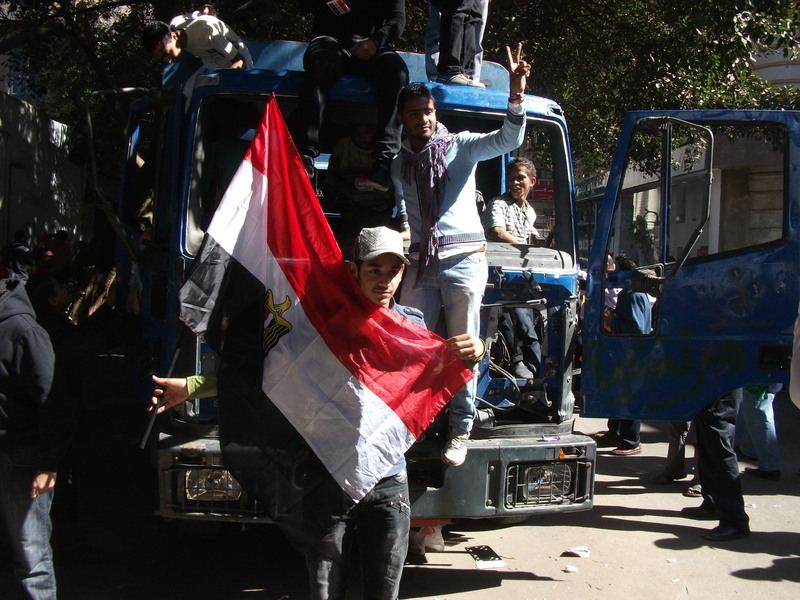 CAIRO, 14 February 2011 – Egypt’s Supreme Council for the Armed Forces on Sunday announced the dissolution of parliament and promised elections in six months. The country’s constitution has been suspended and the military says it will form a panel to amend it before putting changes to a referendum. Ousted president Hosni Mubarak’s vice president Omar Suleiman keeps his job for the moment, as do cabinet ministers. 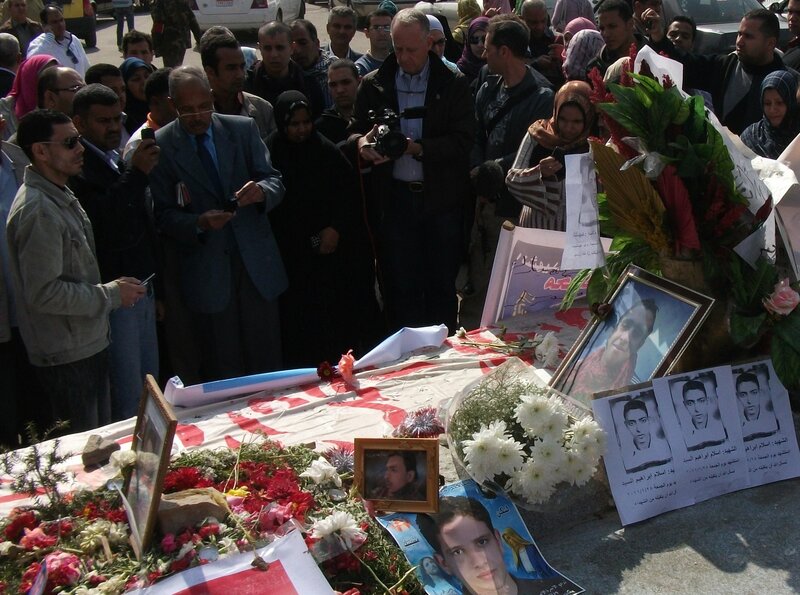 CAIRO, 15 February 2011 – Egypt’s military administration has called for an end to strikes in the country. Public sector workers took to the streets yesterday calling for better conditions and pay. The army stopped short of banning strikes but criticised protesters who’ve been trying to secure improvements to working conditions since the toppling of Hosni Mubarak. CAIRO, 16 February 2011 – Egypt’s Foreign Minister Ahmed Abul Gheit yesterday called for aid to help the economic recovery following the revolt which toppled president Hosni Mubarak. Abul Gheit asked international parties to provide assistance to help kickstart an economy hit by strikes and protests. Many Egyptian businesses reopened yesterday, but they’re still dealing with the aftermath of the revolt. Looters and cash shortages hampered commerce. 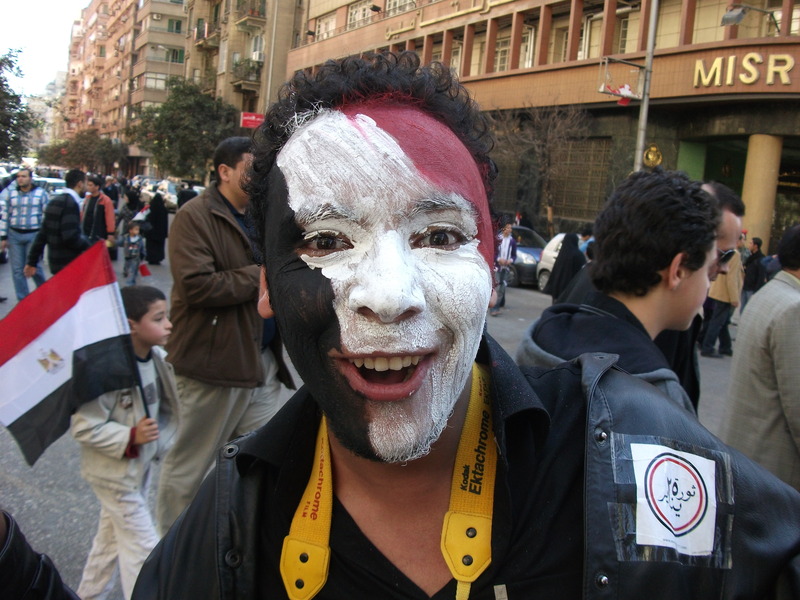 CAIRO, 18 February 2011 – Thousands of protesters in Egypt are expected to return to Tahrir Square in Cairo today for a demonstration to mark the toppling of former president Hosni Mubarak. Muslim cleric Yusuf al-Qaradawi will lead Friday prayers for the occasion, he hasn’t delivered a sermon in Egypt since 1981 after the assassination of former president Anwar El Sadat. 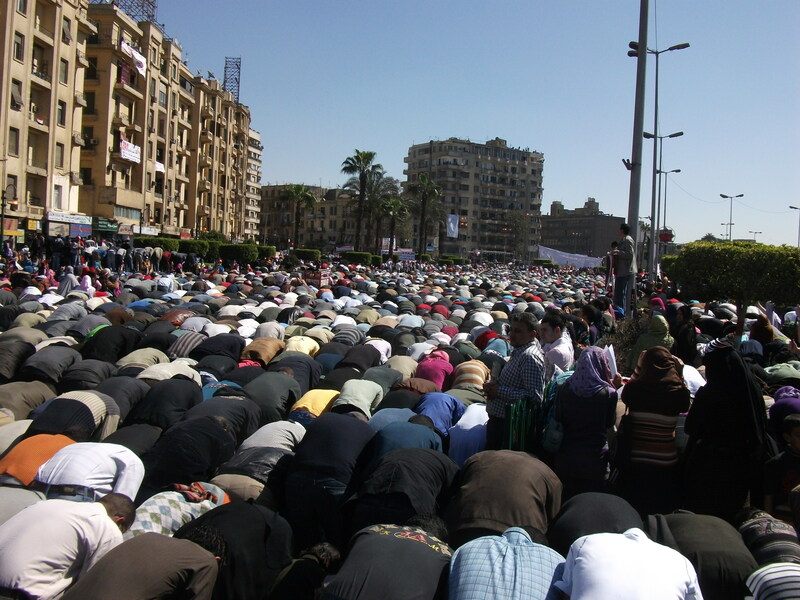 CAIRO, 18 February 2011 – Tens of thousands of people are in Cairo’s Tahrir Square today to celebrate one week after the fall of Hosni Mubarak. 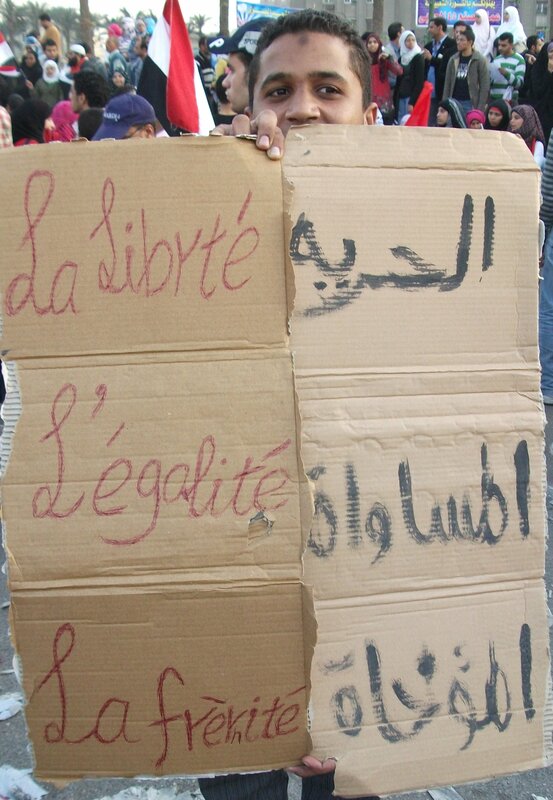 The demonstrators also hope to put pressure on the new military rulers to deliver on pledges for reform. Hundreds of military police in red berets have been deployed to keep order. 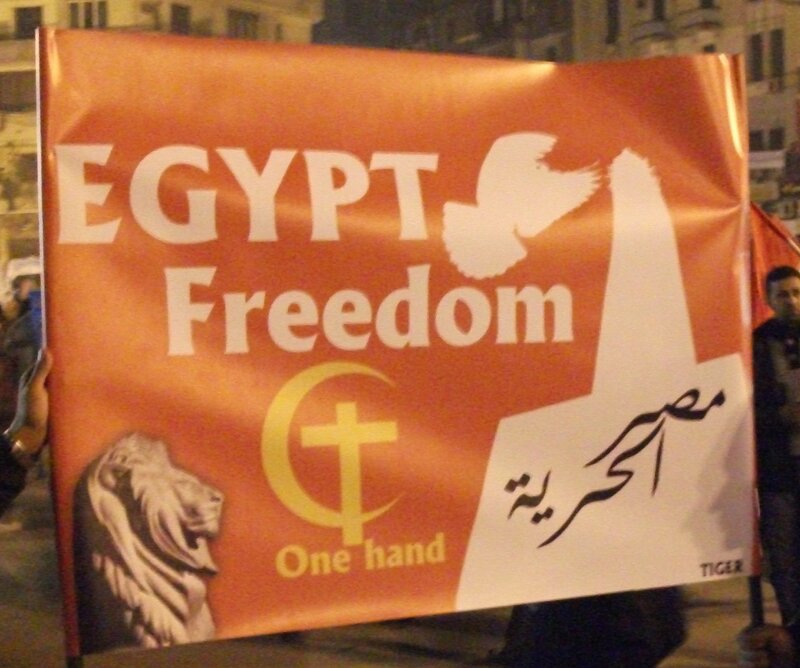 CAIRO, 20 February 2011 – In Egypt women have been long considered second-class citizens by some members of society. But during the protests which toppled former President Hosni Mubarak many found an unexpected equality on the front lines.